Easy to install: Just insert the network cable into the interface of the camera, inputting the camera’s IP address through Microsoft IE, Mozilla Firefox, Google Chrome or other standard browsers, then using it . P2P (Point to Point): Point to Point Connection. High quality image: The camera adopts H.264 video compression, with clear picture , via 10 M/100M network real-time transfer. Advanced Extended Function: Connect home appliances and pan alarm via GPIO interface to achieve I/O alarm input and output functions . Simple management mode: Using standard browser ,to configure and manage the camera, upgrade the software online directly. Safety performance Guarantee: Multi-level users management and password definition, the administrator can set different access permission to different level visitor . Extensive range application: Real-time video is transferred by internet, which cannot compared by traditional video surveillance system. User can view and remote control the real time image at anytime anywhere via network . 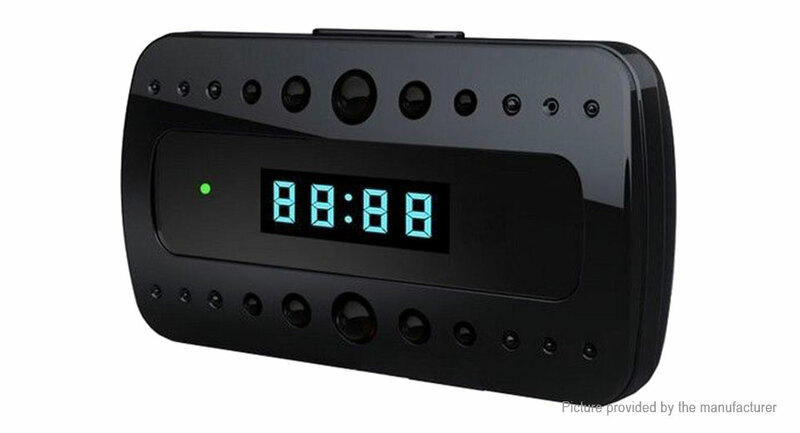 The camera can be widely used such as product demonstrations, real-time monitoring , real-time recording and taking , It can also be at the scheduled time or event occurs, send pictures to the specified email, FIP server timely.